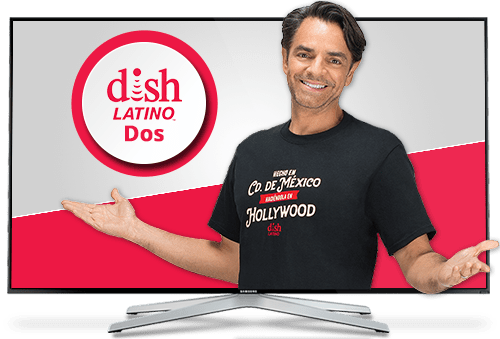 Watch more than 225+ channels in Spanish and in English for the whole family for $57.99 a month in the DishLATINO Dos package! This channel packages includes your favorite channels like Nickelodeon, FX, CNN, beIN Sports and Food Network! In addition, there are channels for children such as Disney, and Animal Planet. Cheer on all of your favorite sports teams this season no matter which soccer league you prefer! 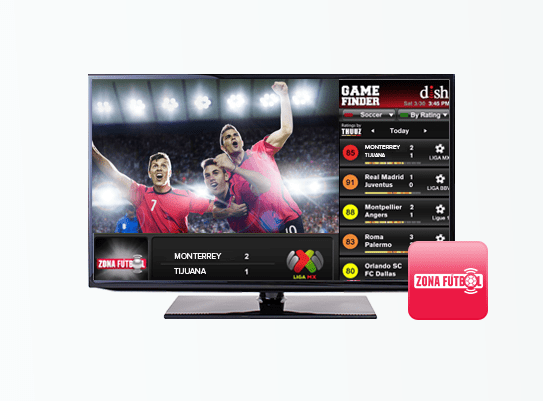 You can find games from La Liga, Serie A, Ligue 1, Premier League, UEFA Champions League, MLS, and La Liga MX in Spanish on beIN Sports En Español, Telemundo y Universo. beIN Sports En Español also broadcasts other sports throughout the year like motocross, boxing, tennis and baseball. If that still isn’t enough sports for the sports fan in your family, DishLATINO Dos also has ESPN Deportes, FOX Deportes, and the MLB Network. Follow all of your favorite telenovelas on Pasiones and Telemundo. Whether you enjoy classic telenovelas or new and upcoming telenovelas, there’s many to watch on the DishLATINO Dos package. ‘Mira Lo Que Callamos Las Mujeres’ is featured on the Pasiones channel and ‘Sin Senos Si Hay Paraiso’ is featured on Telemundo. There are more channels for children to watch in the DishLATINO Dos package! Toddlers will enjoy age appropriate educational content from channels like BabyTV, Cbeebies and Nick Jr. 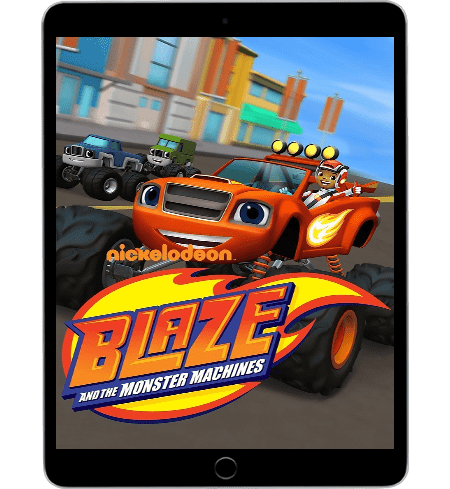 Older children will love watching their favorite shows on channels like Nickelodeon, Disney and Cartoon Network. Plus, there are channels that the whole family can enjoy together like Animal Planet, Boomerang, Family Discovery and History En Español. 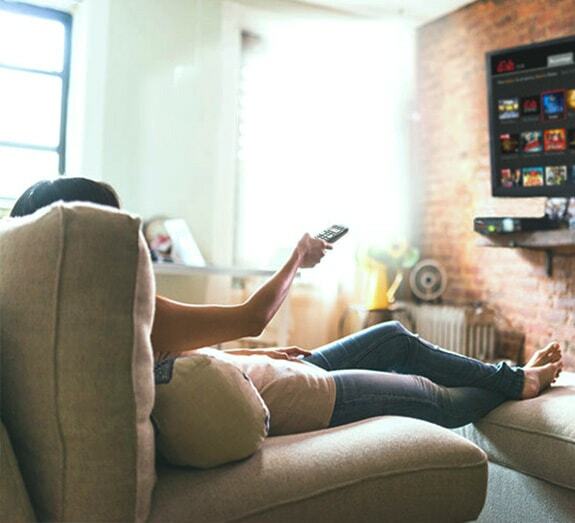 Add internet service to your DishLATINO TV package for only $14.95 per month! 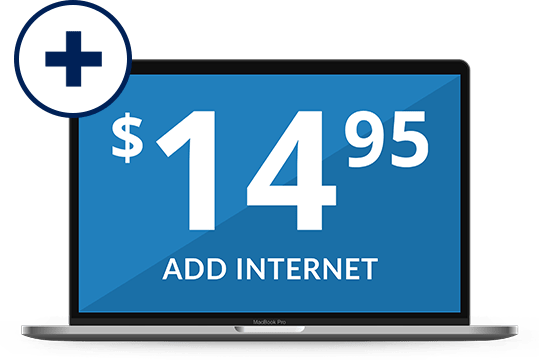 We have partnered with the leading internet providers in your area to give you the power of choice! Choose from DSL, satellite, cable or fiber optic internet with a variety of speeds and prices. No matter how you plan to use your internet, we can find the perfect plan for your family.